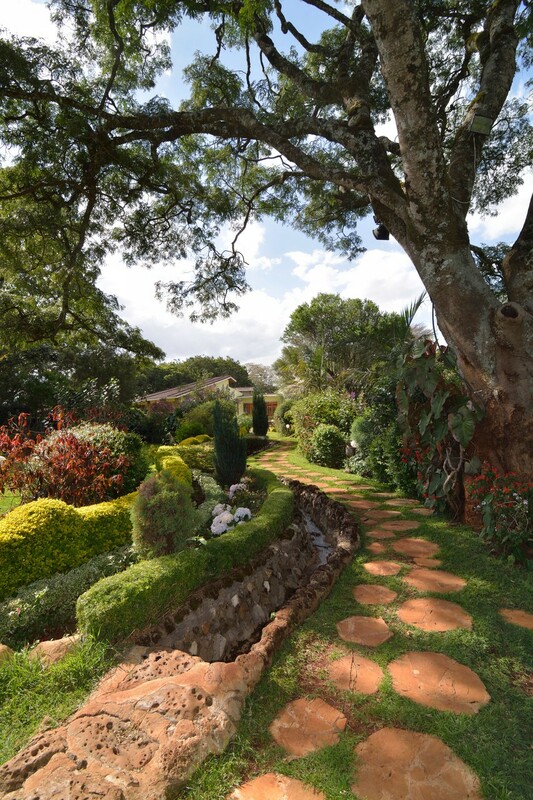 Read our review in Business Daily Africa! 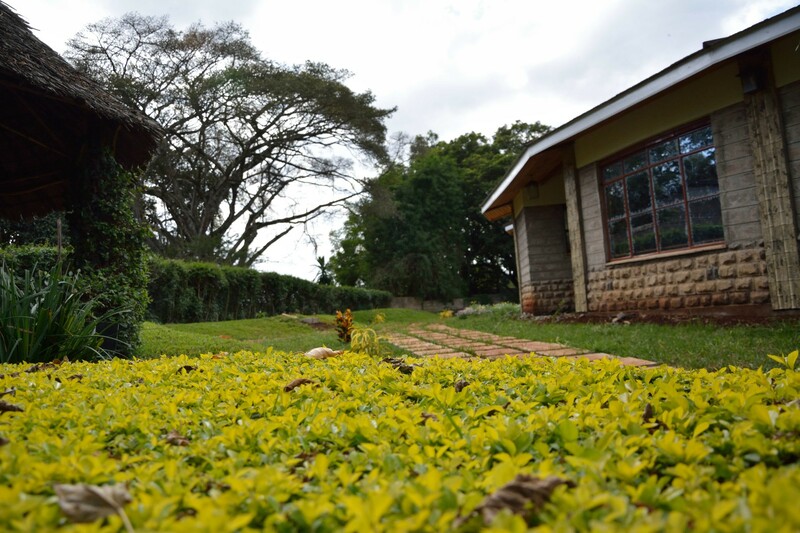 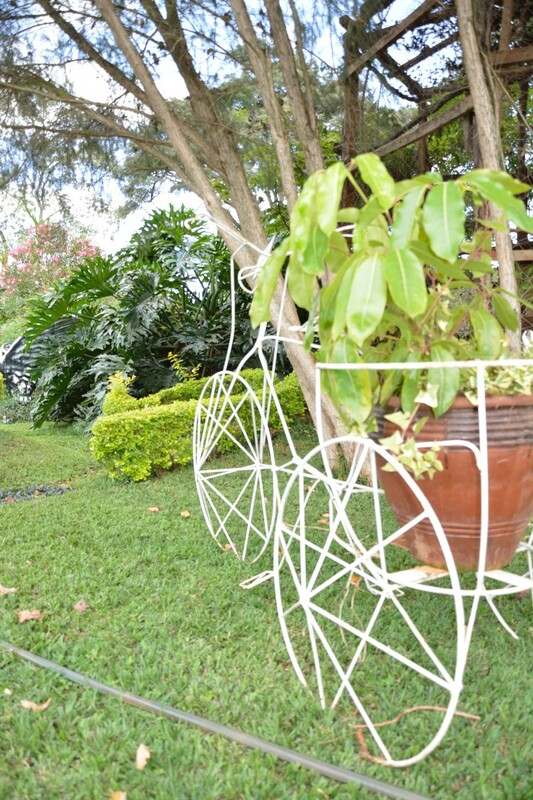 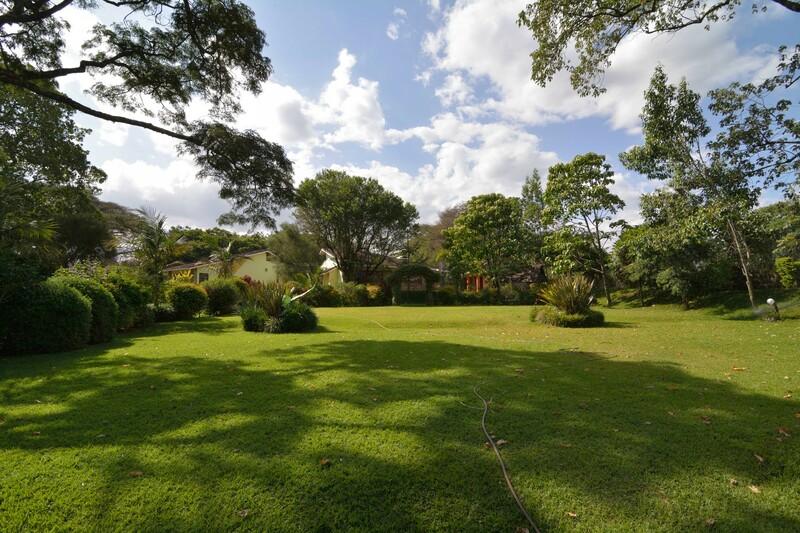 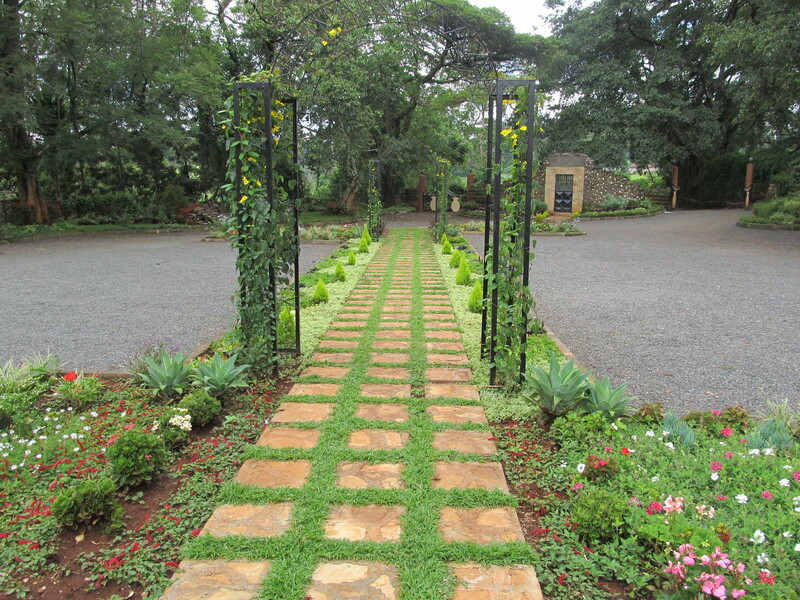 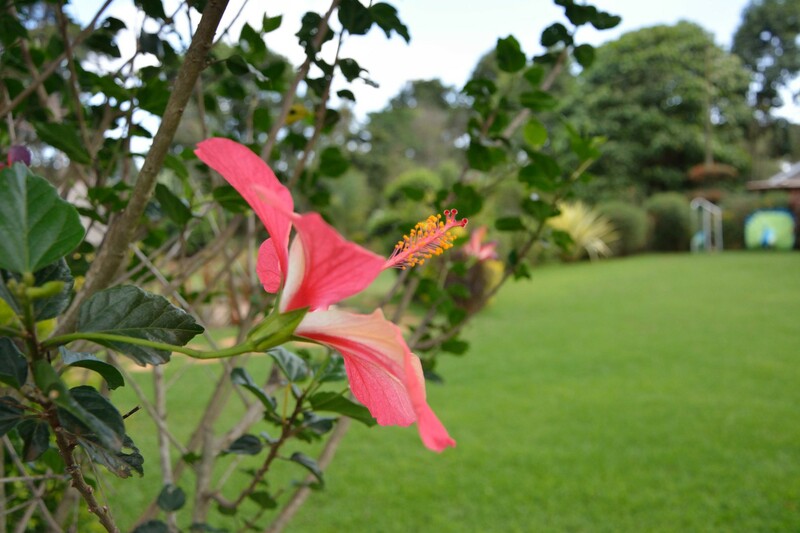 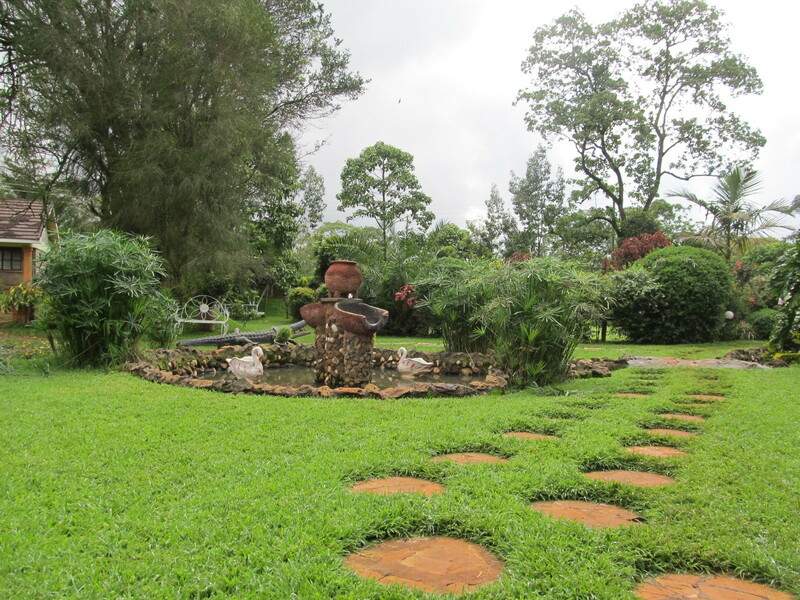 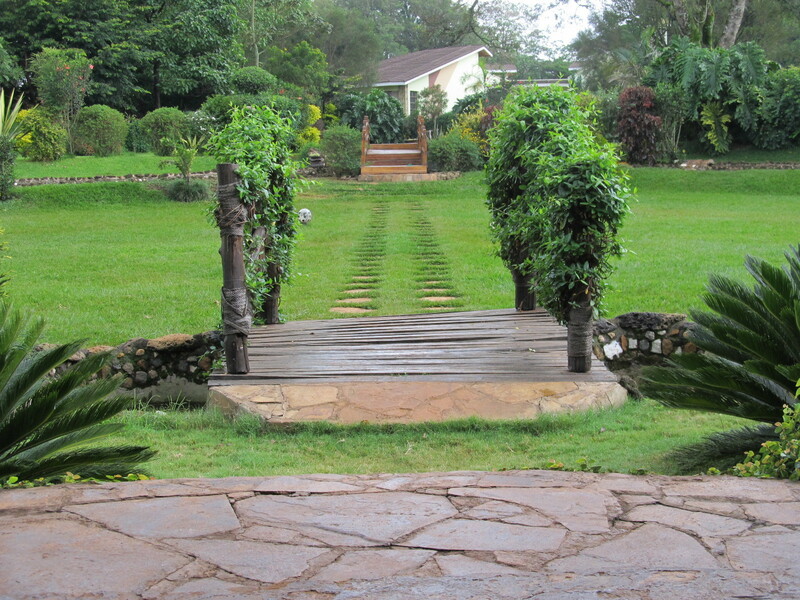 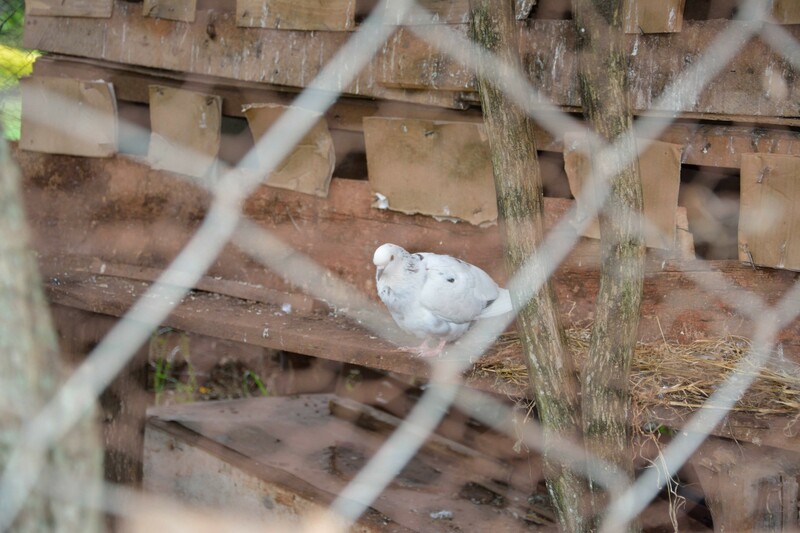 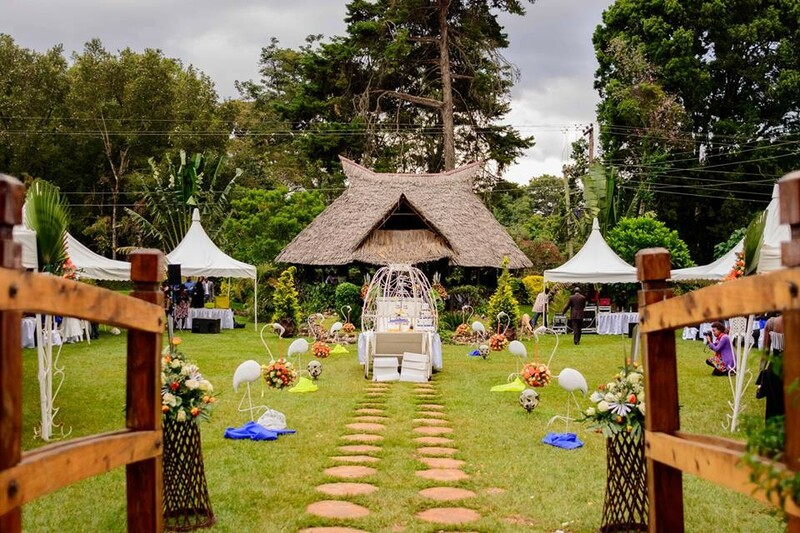 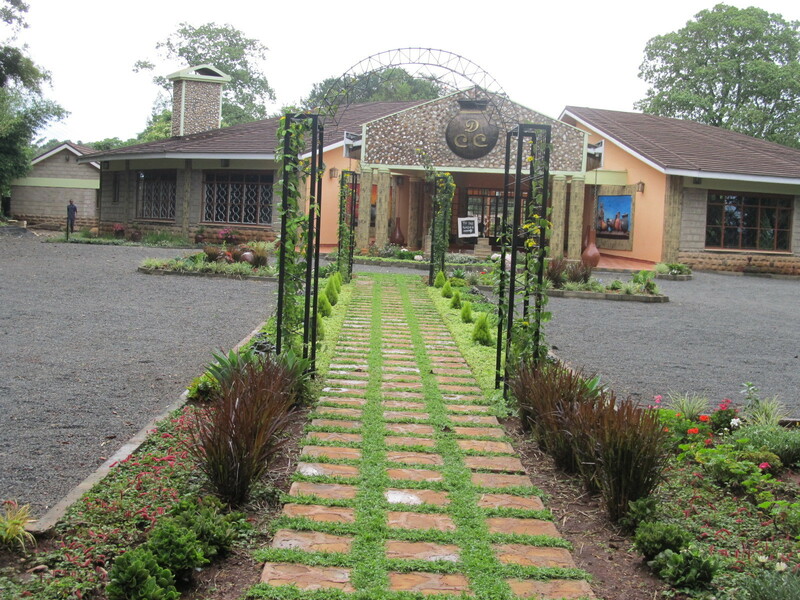 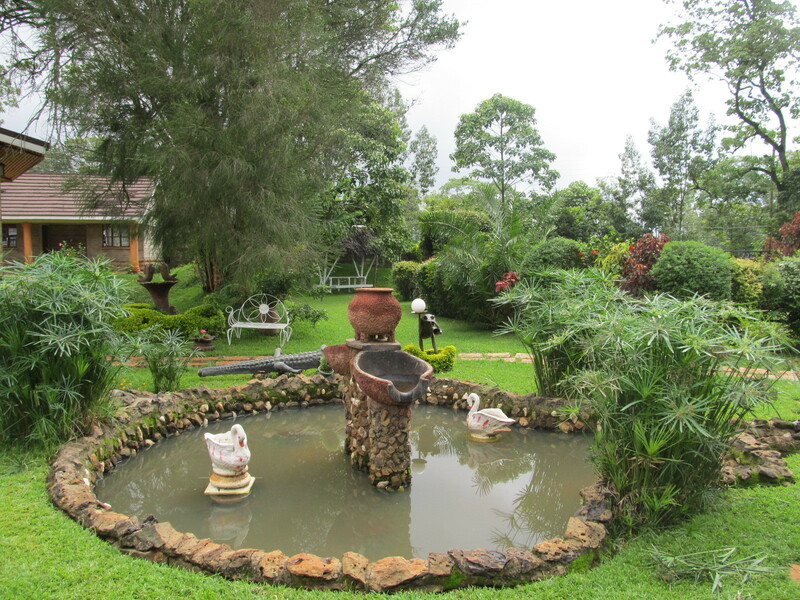 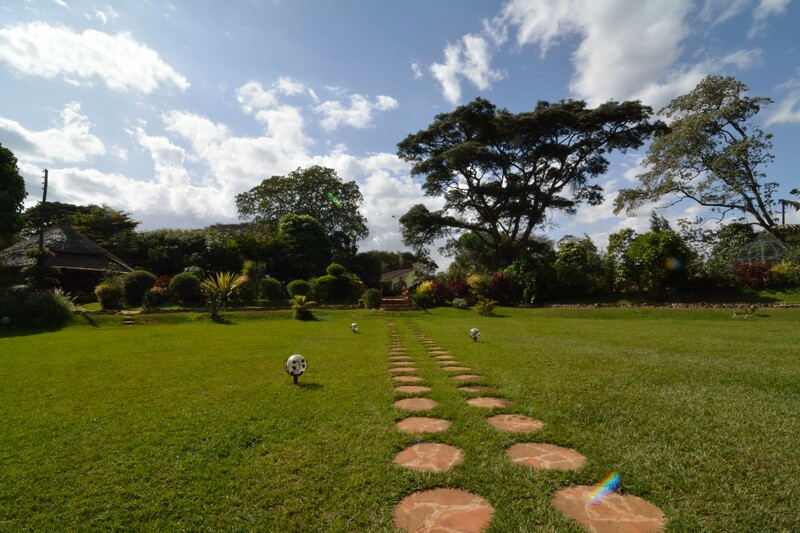 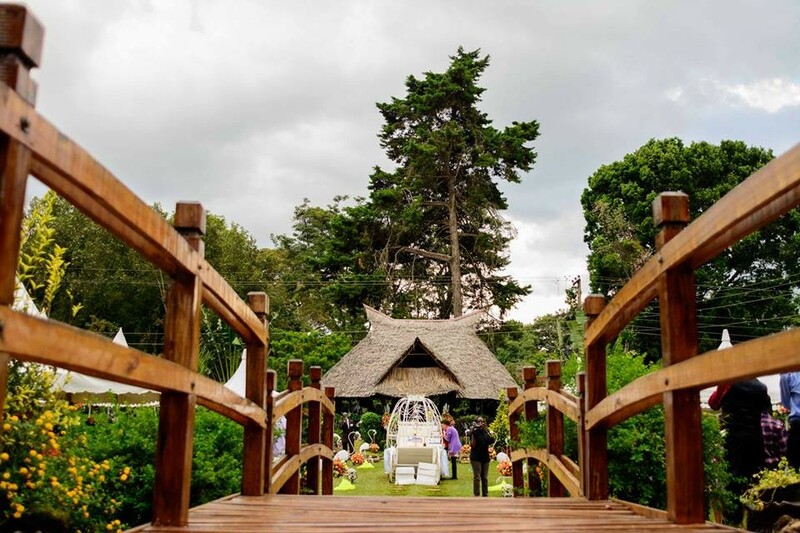 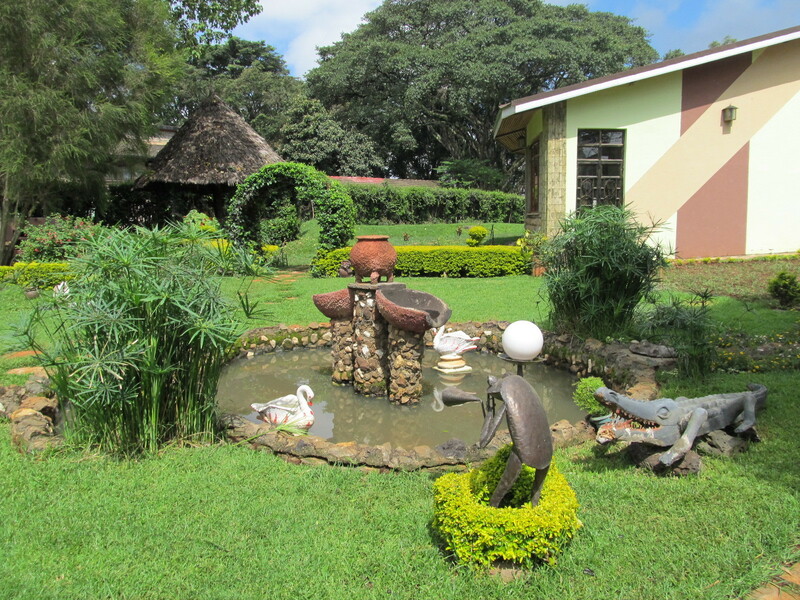 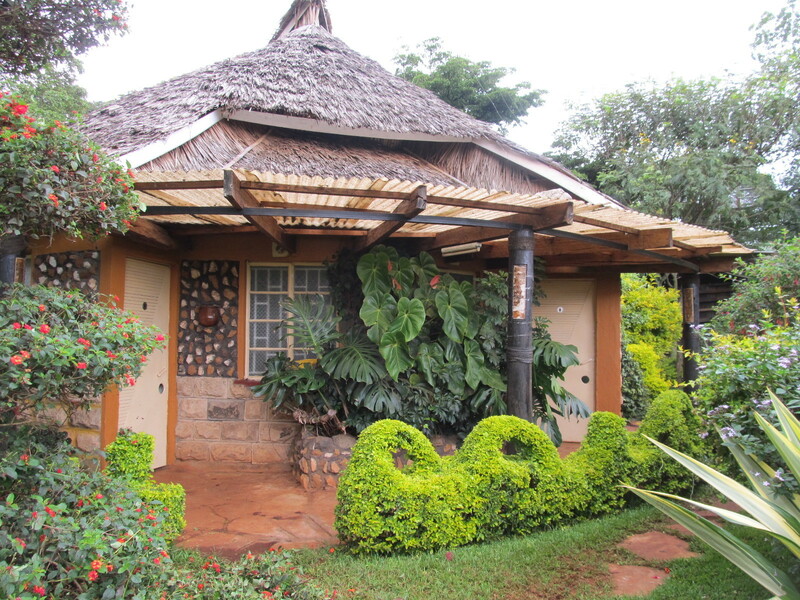 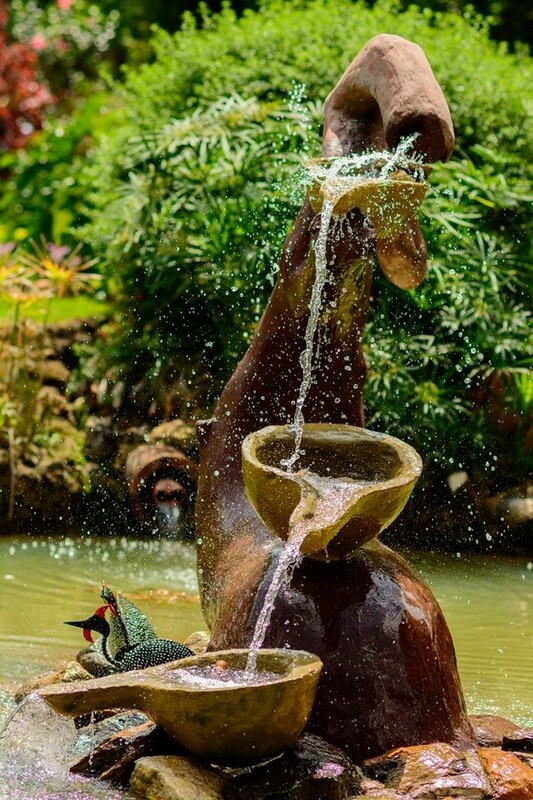 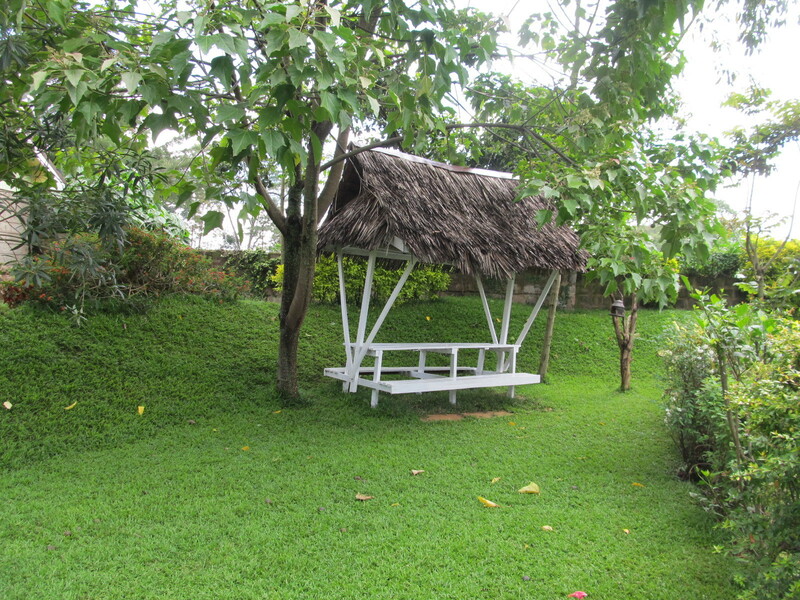 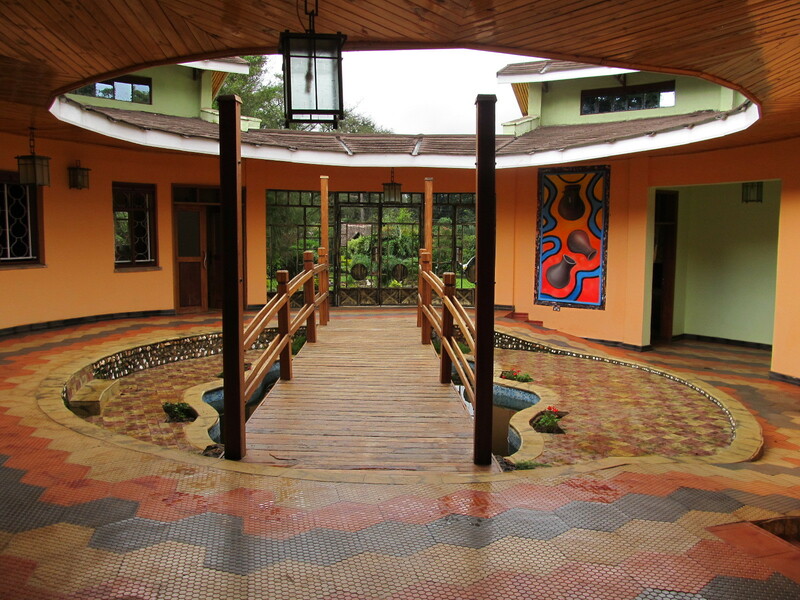 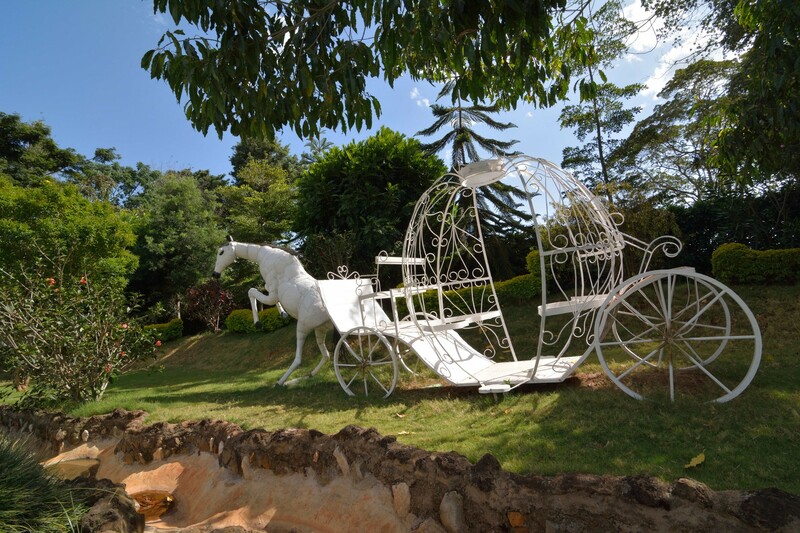 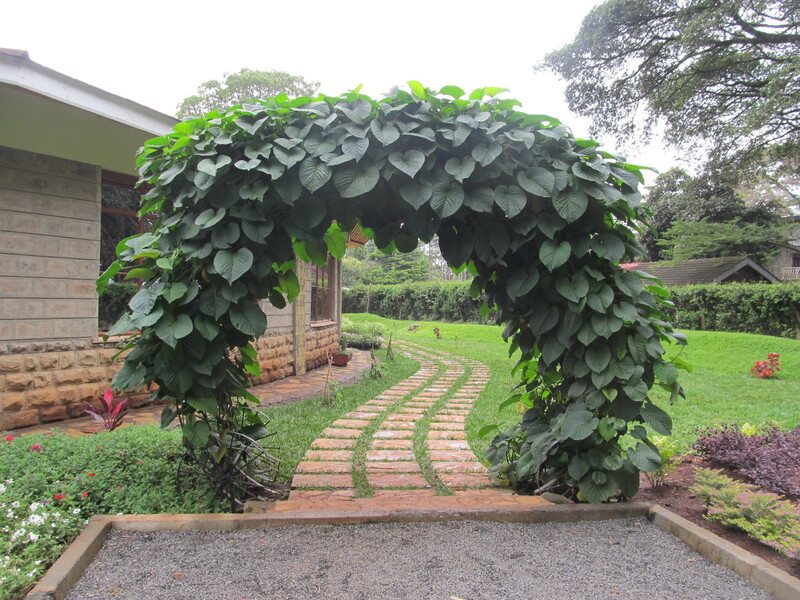 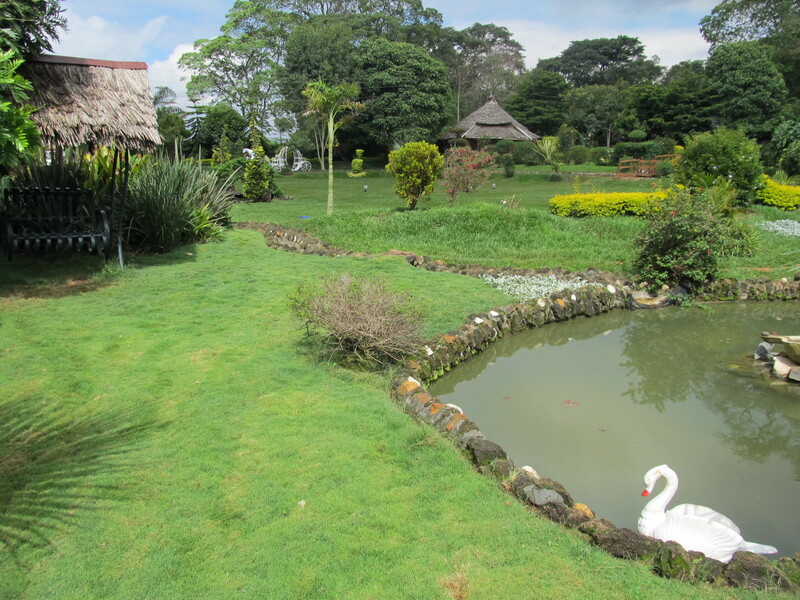 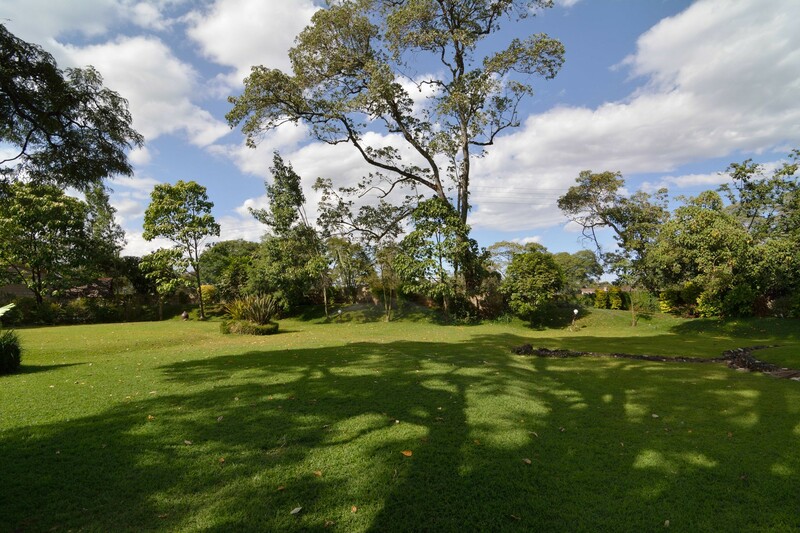 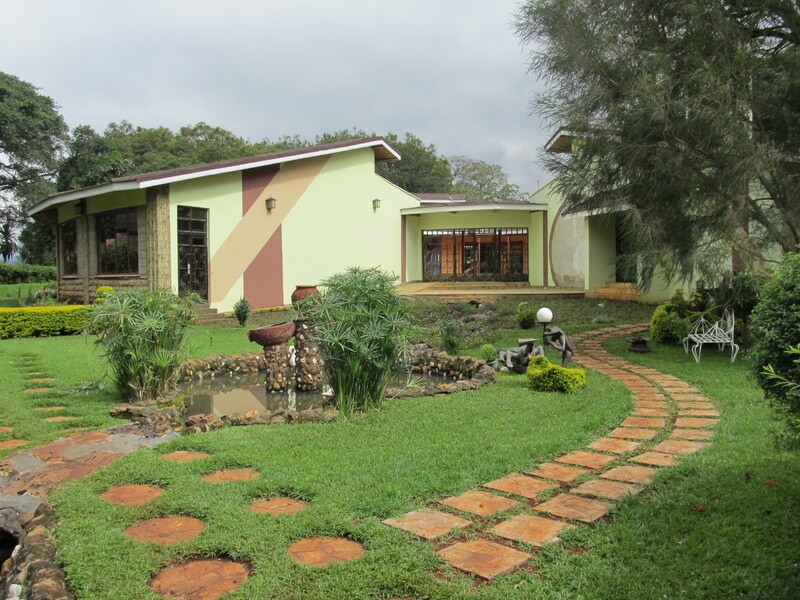 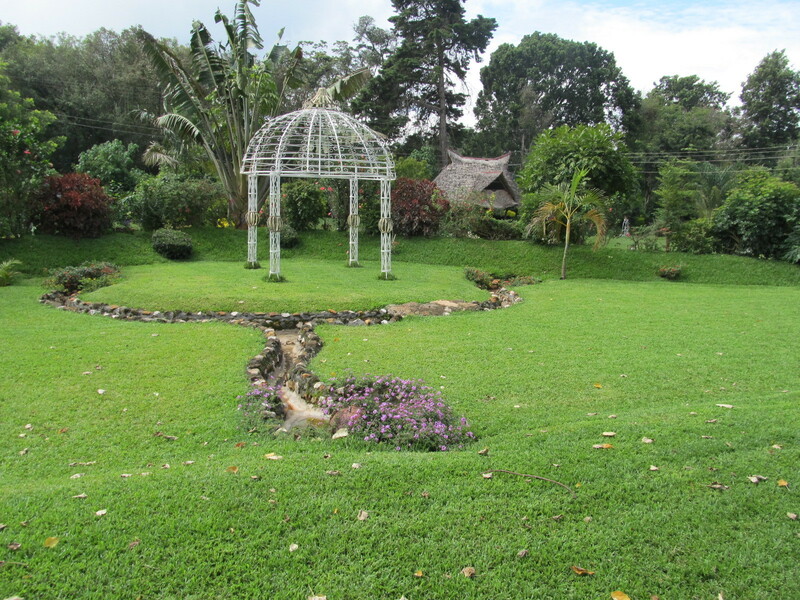 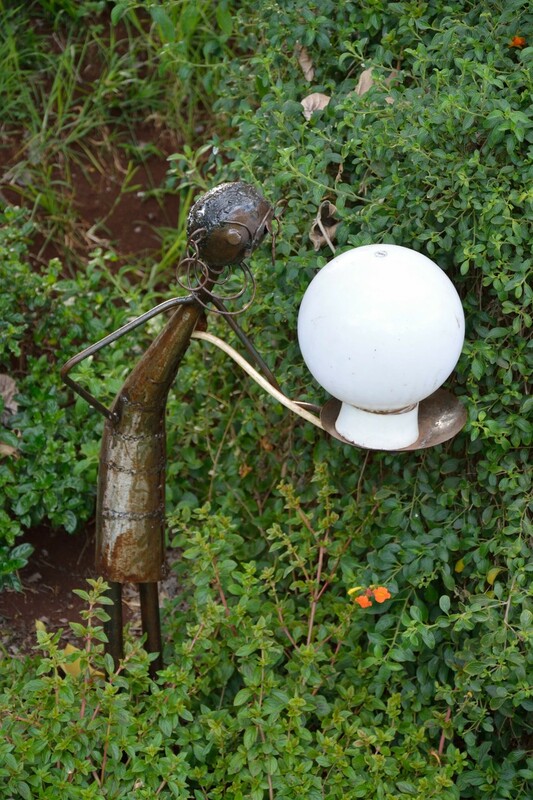 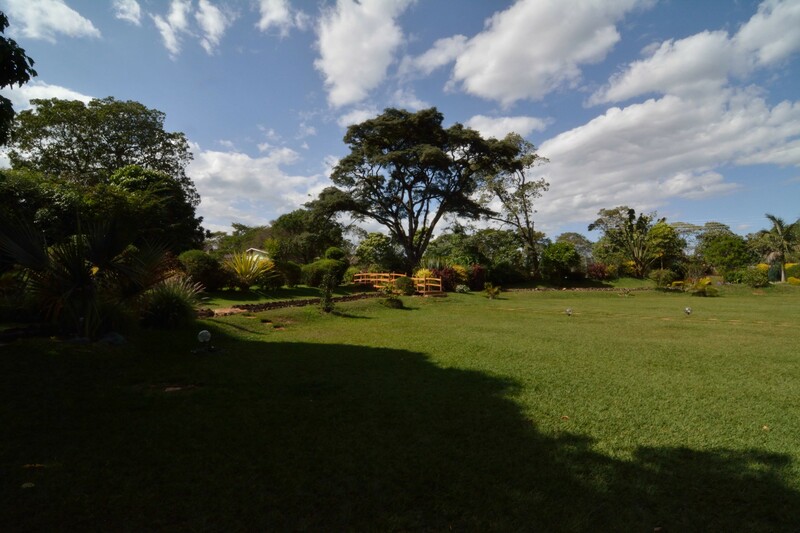 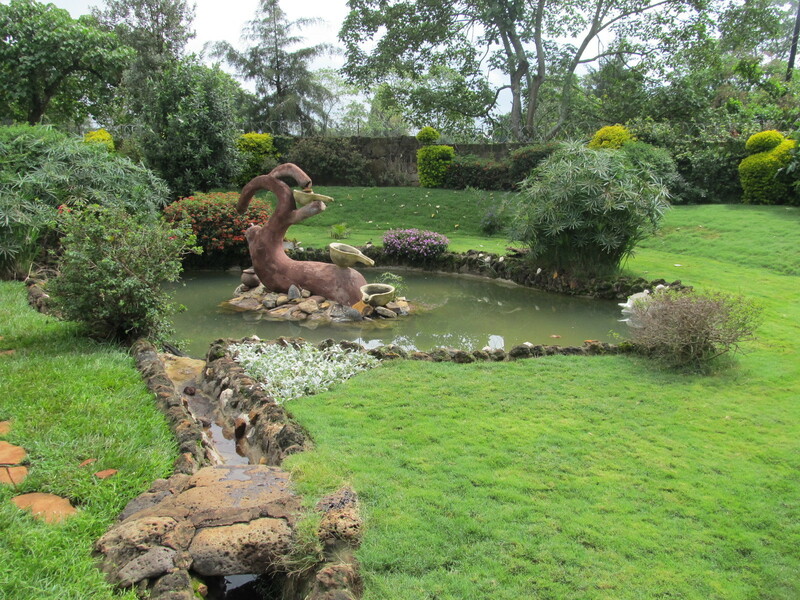 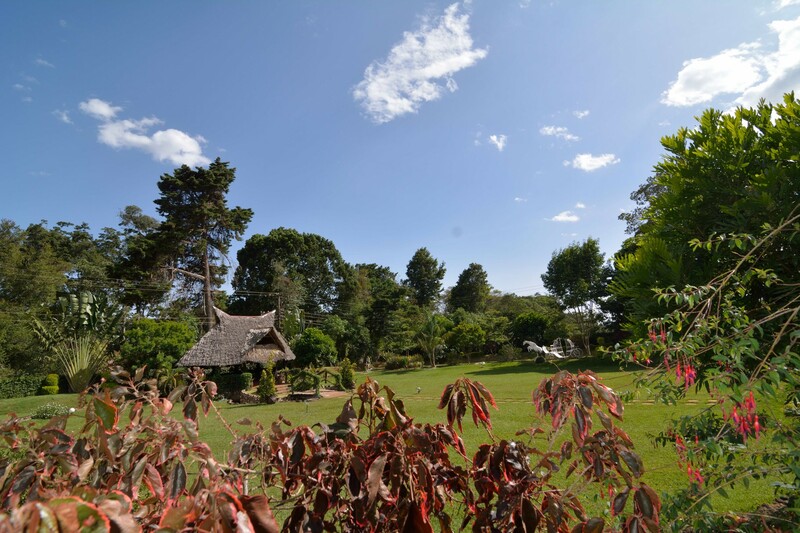 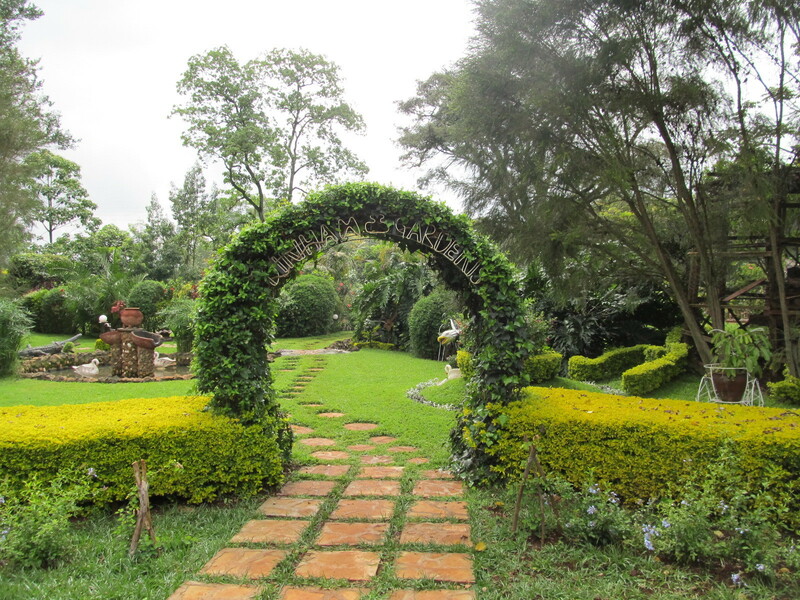 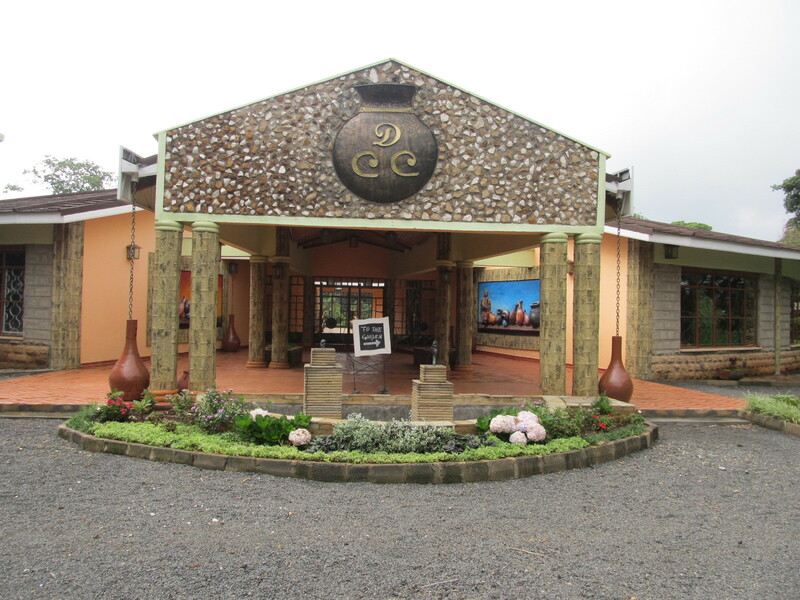 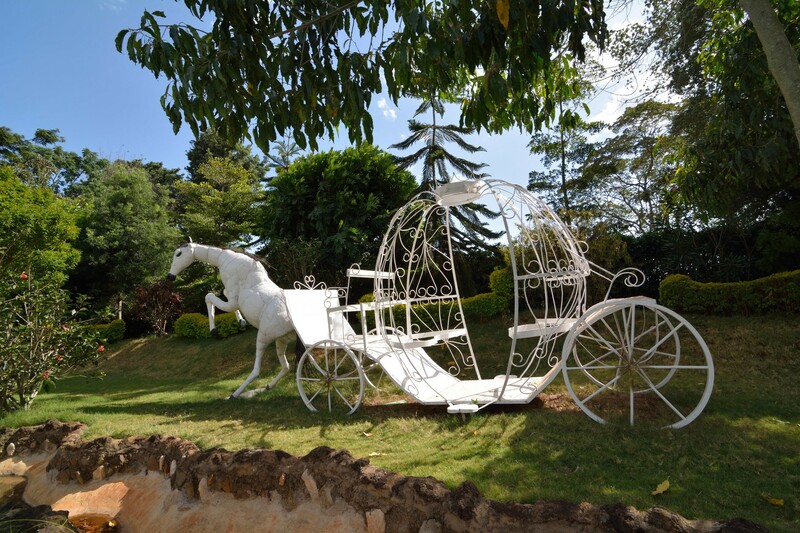 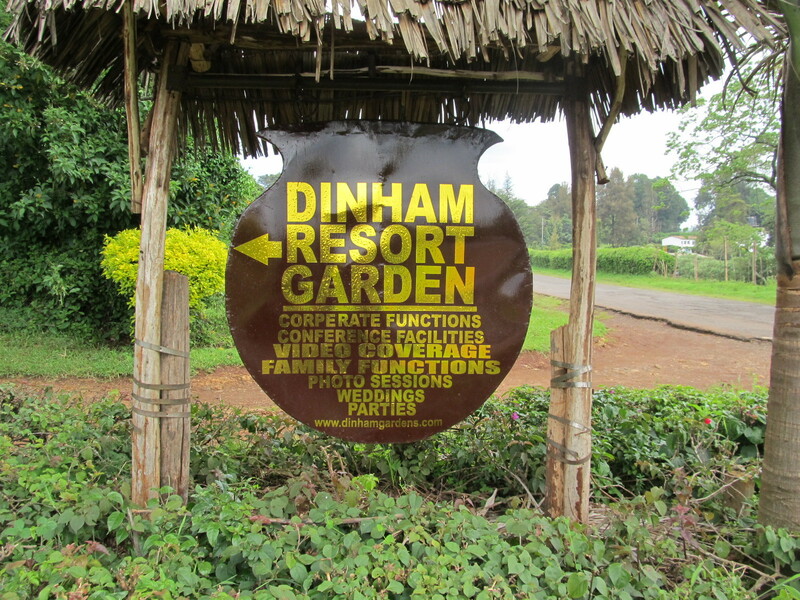 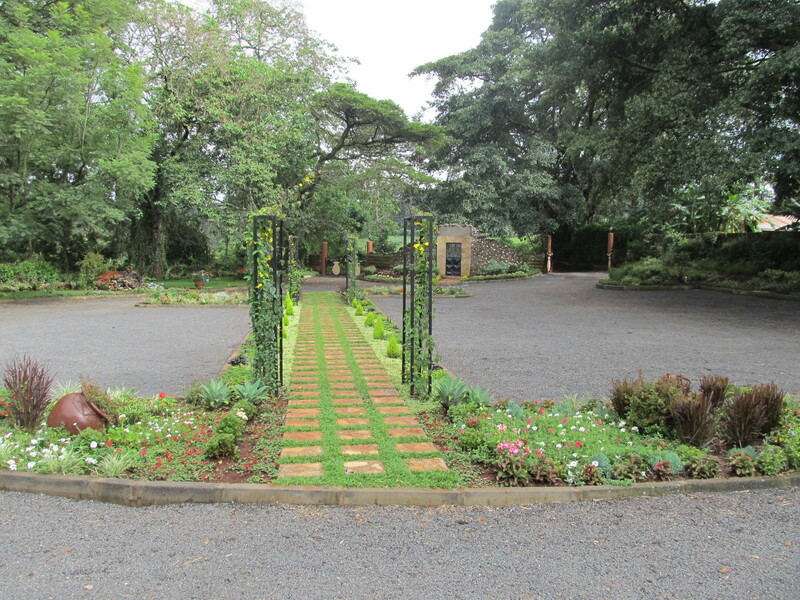 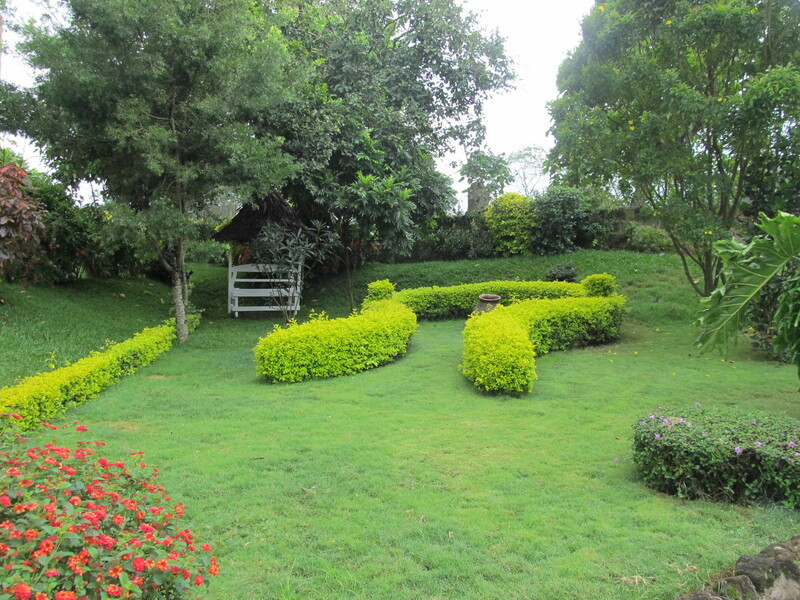 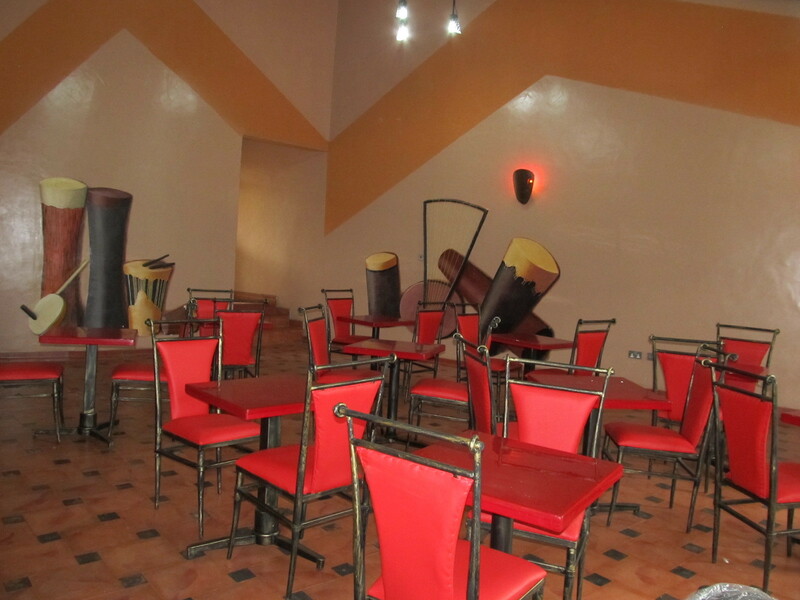 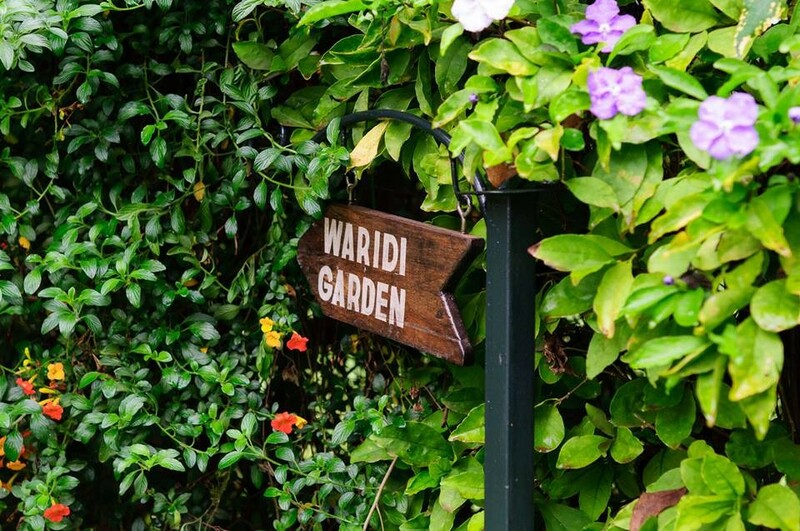 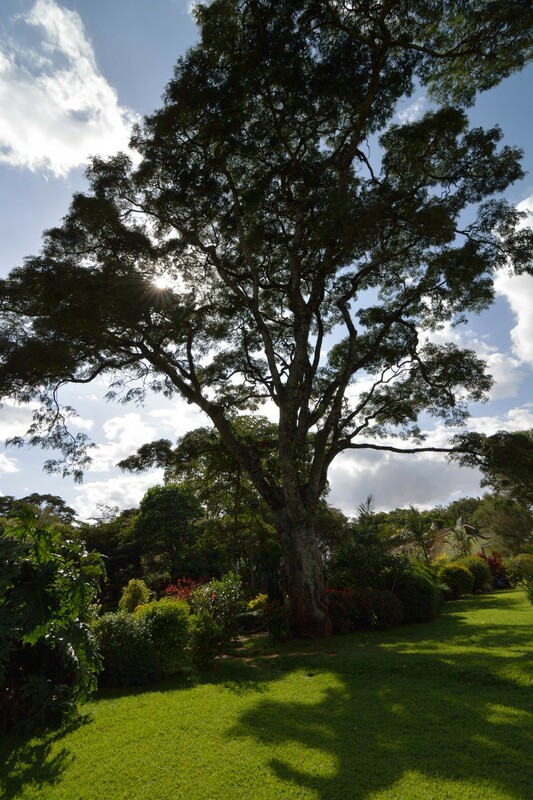 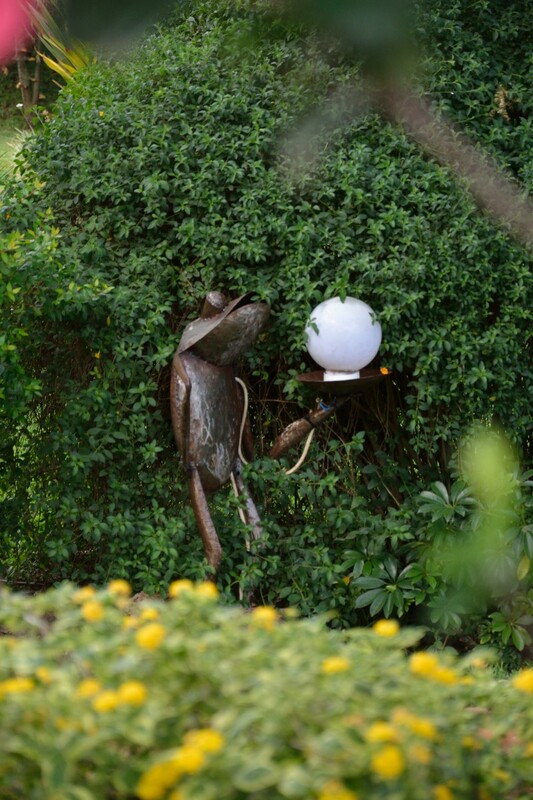 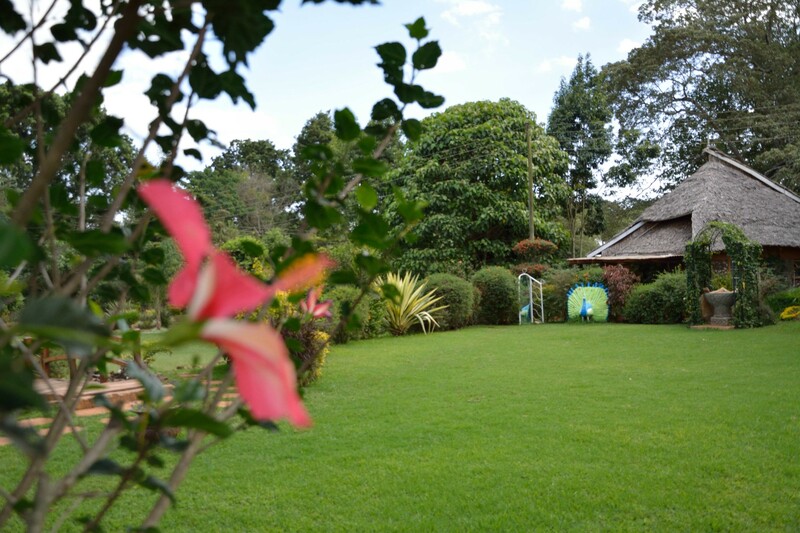 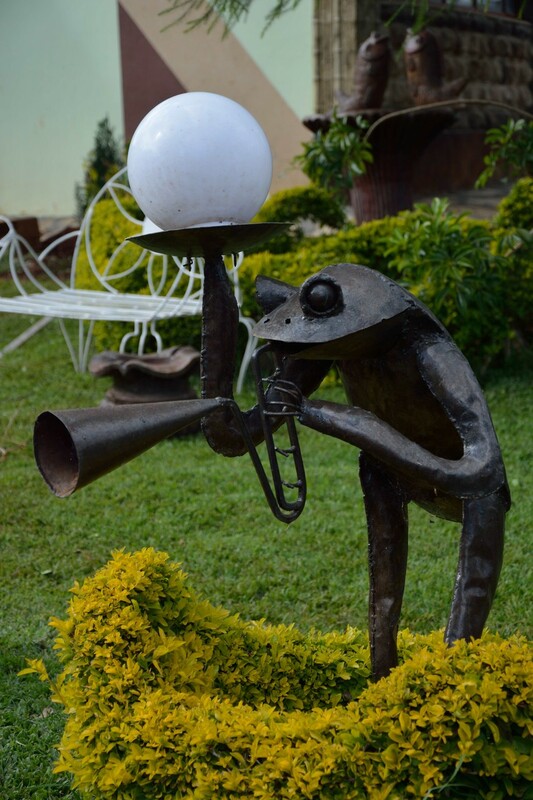 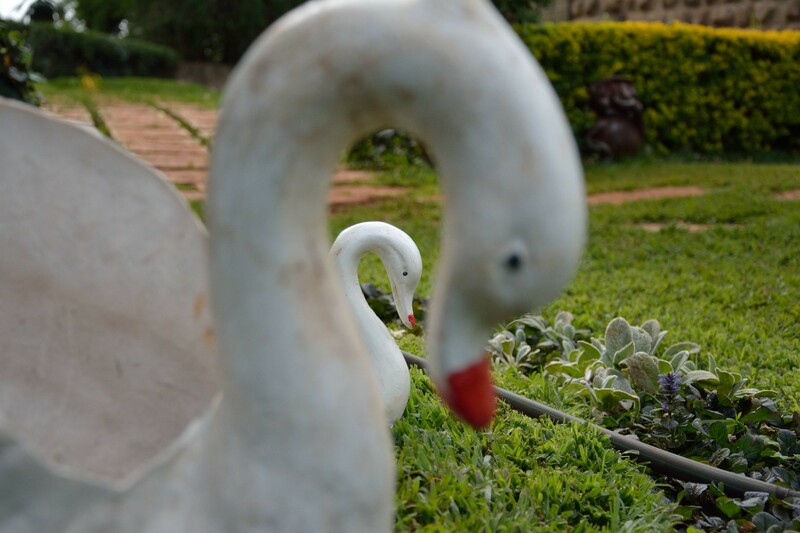 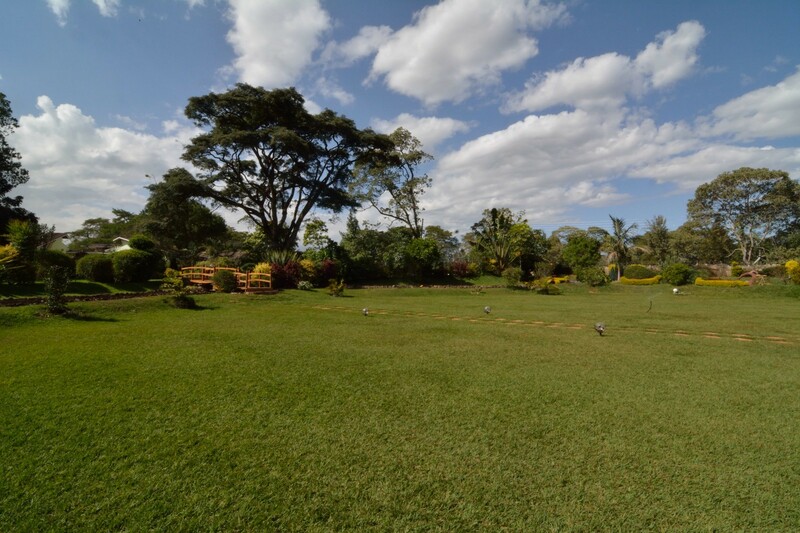 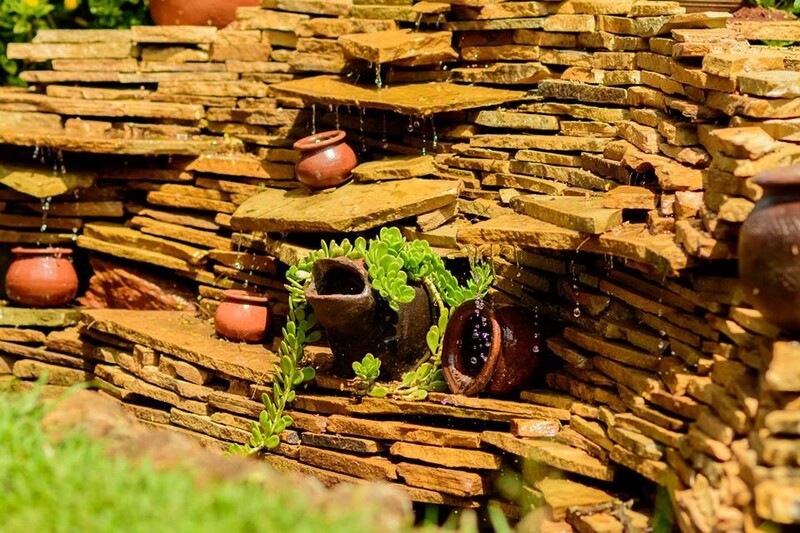 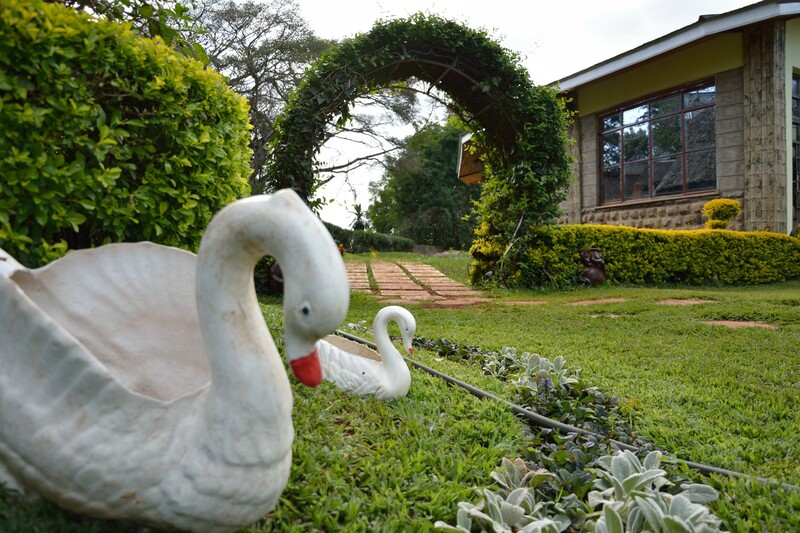 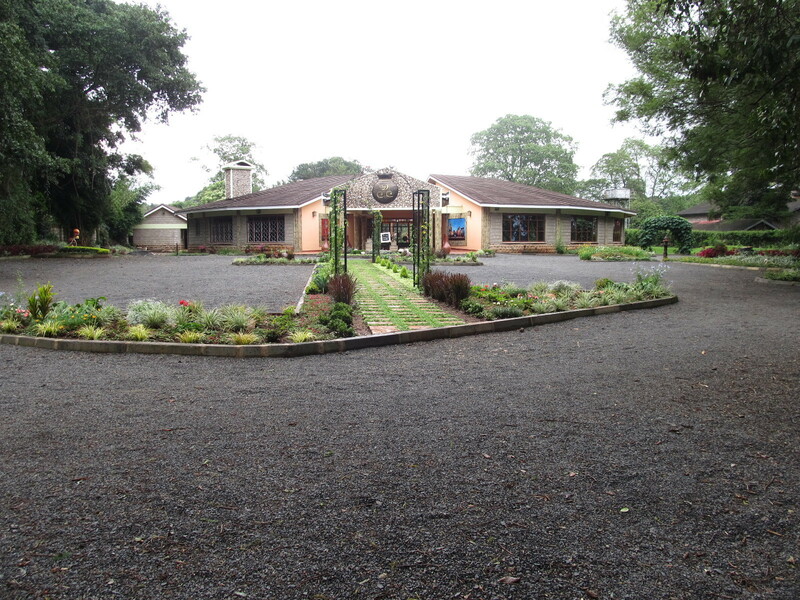 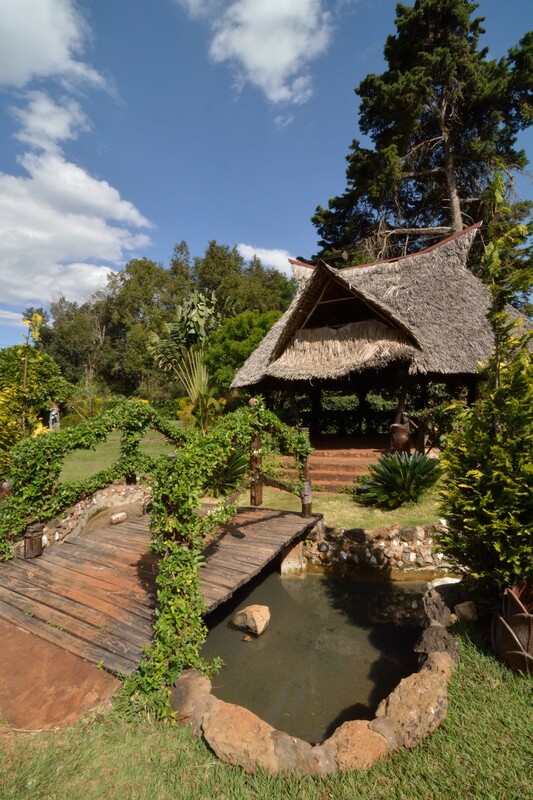 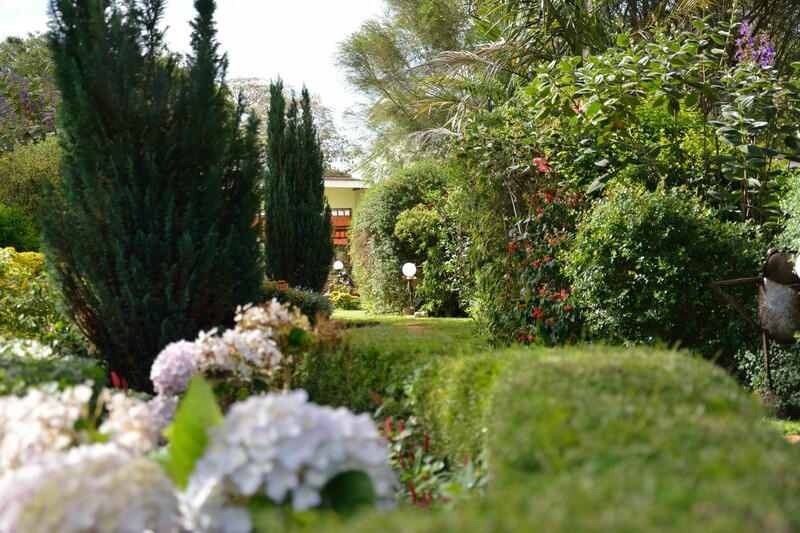 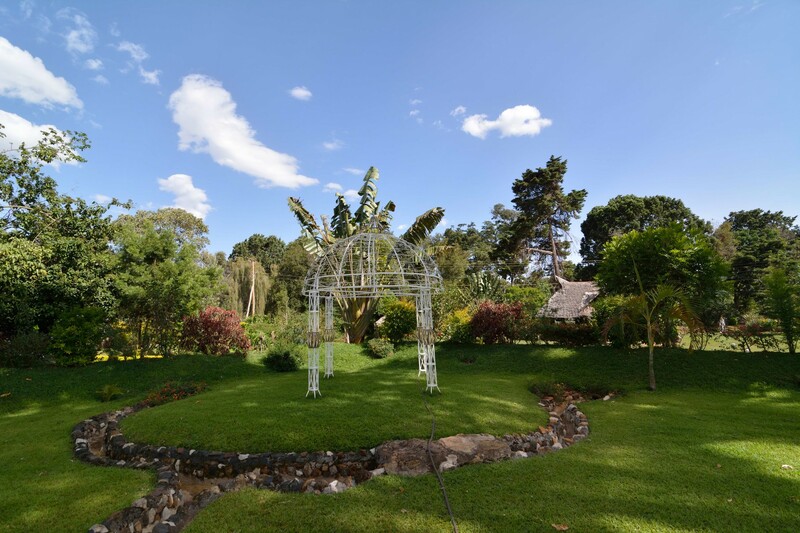 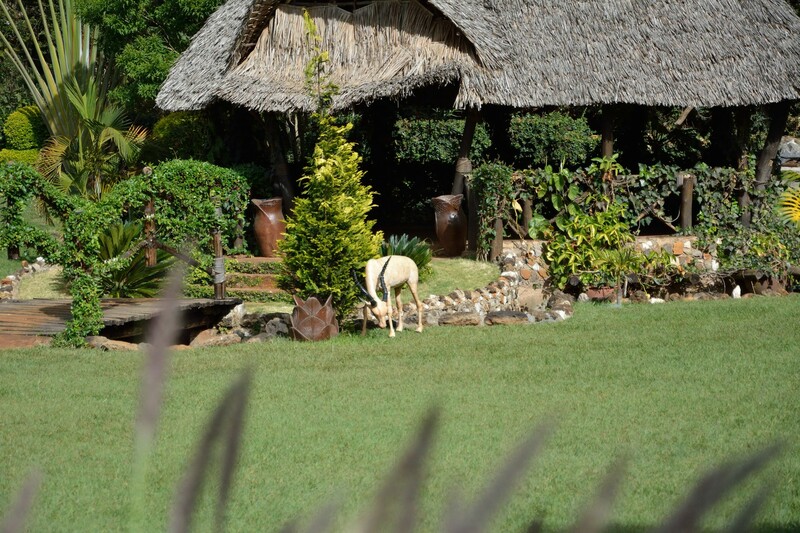 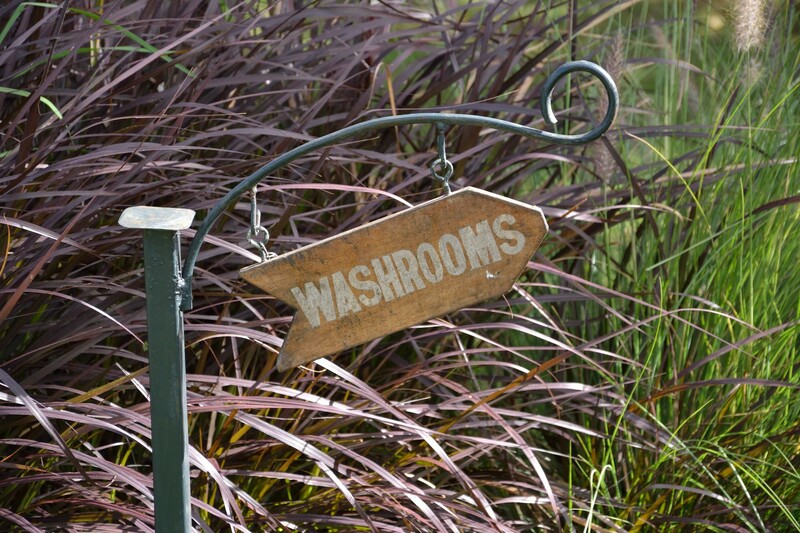 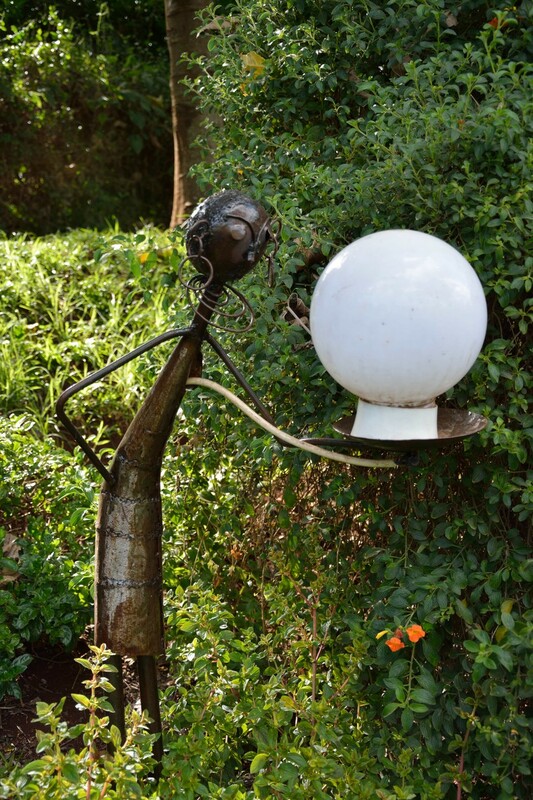 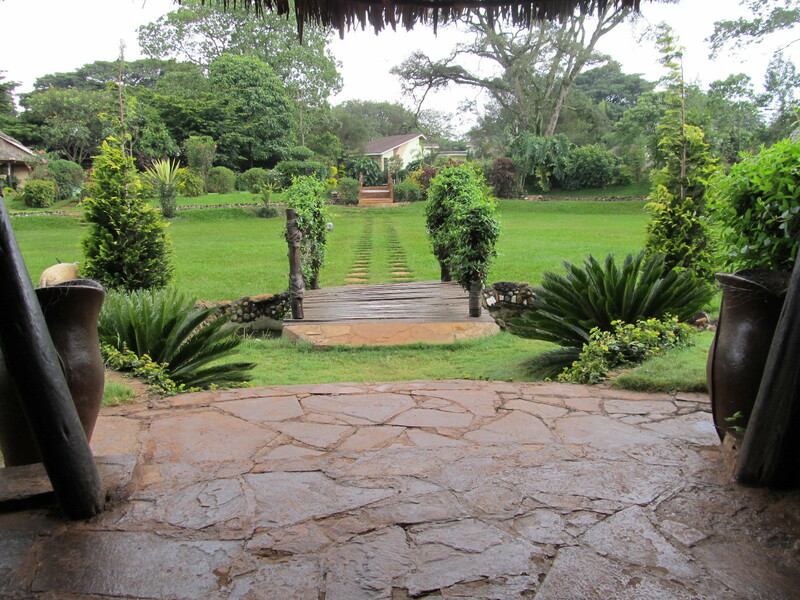 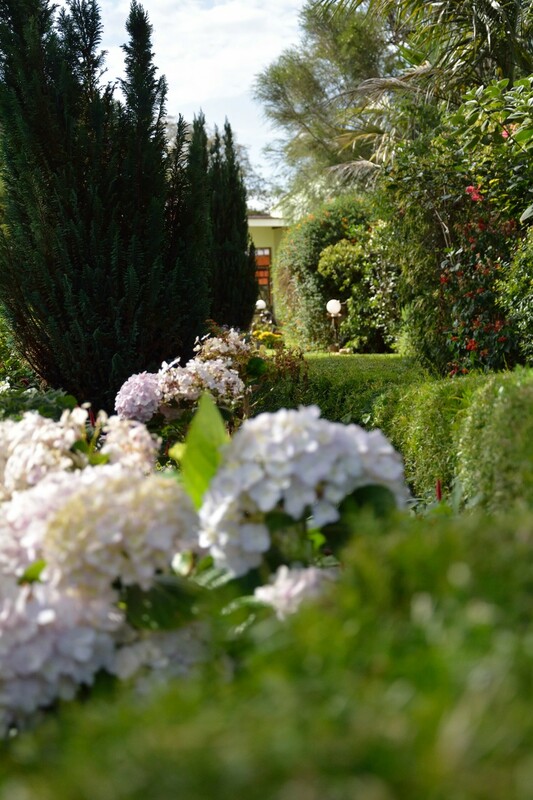 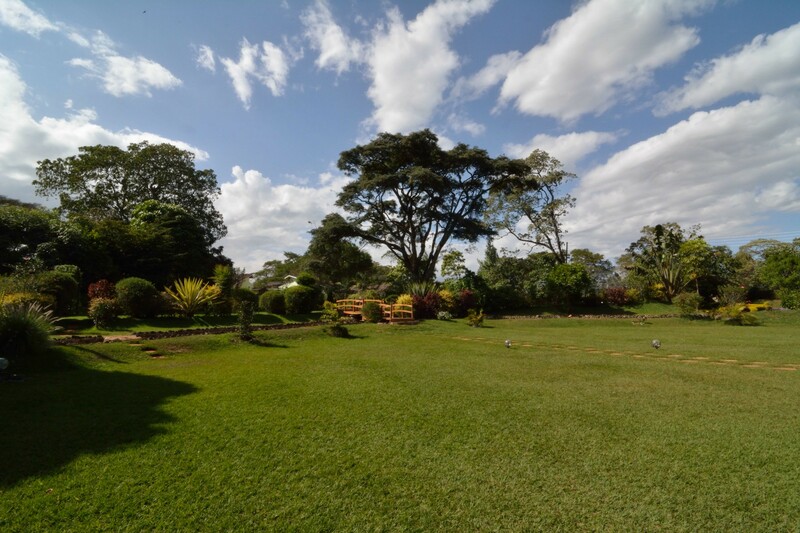 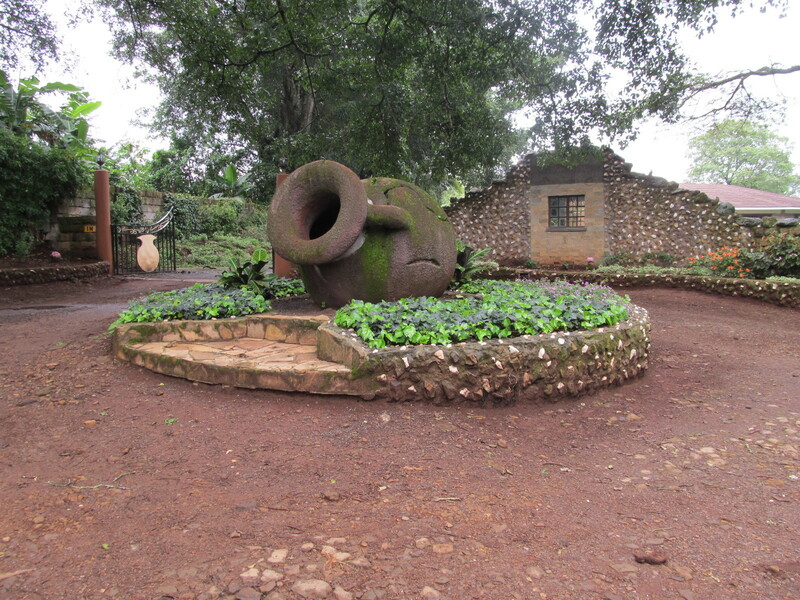 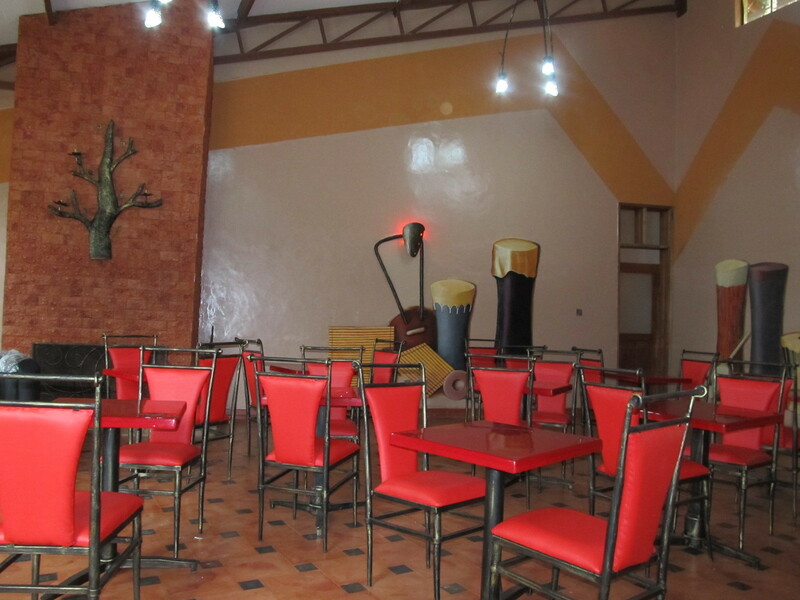 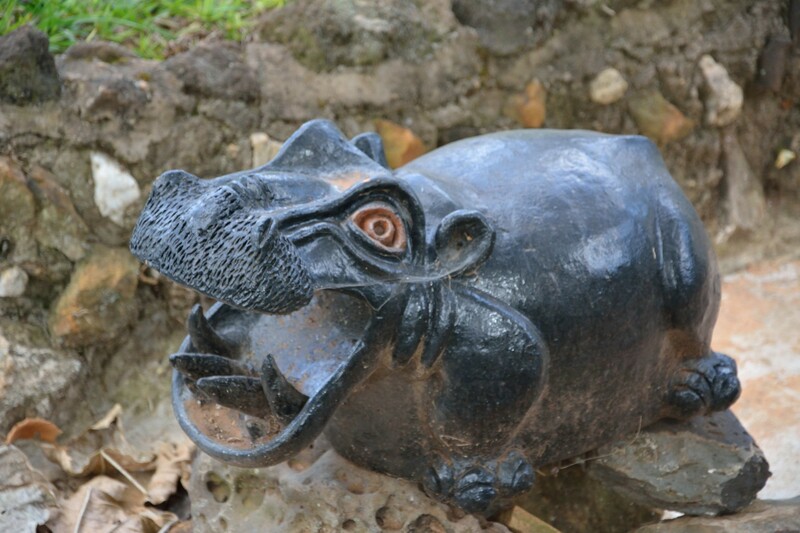 Dinham Resort is a garden venue and convention centre set in the plush country side of Tigoni, Limuru. 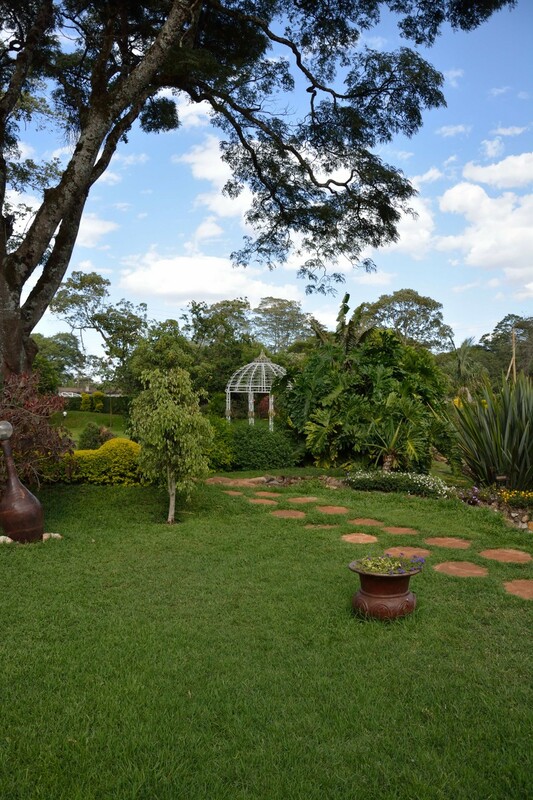 This exclusive location boasts scenic views within a serene environment. 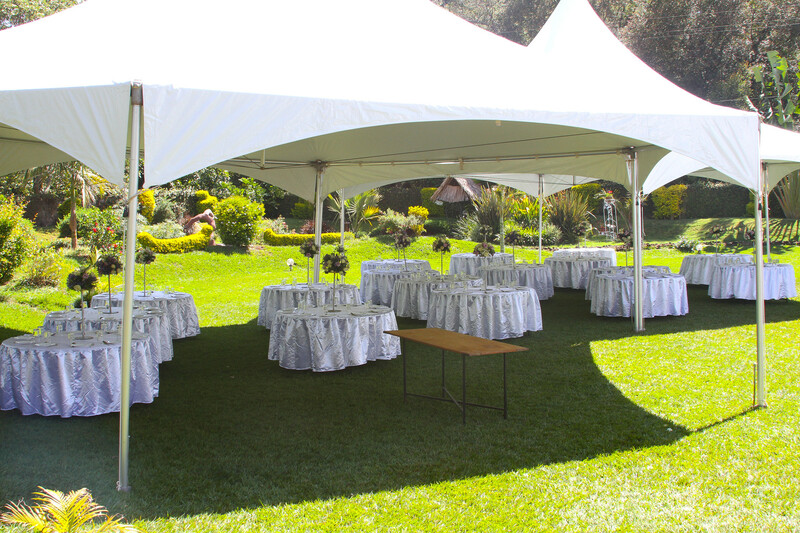 At Dinham Resort we strive to meet your unique requirements and endeavor to make any function held with us an unforgettable memory. 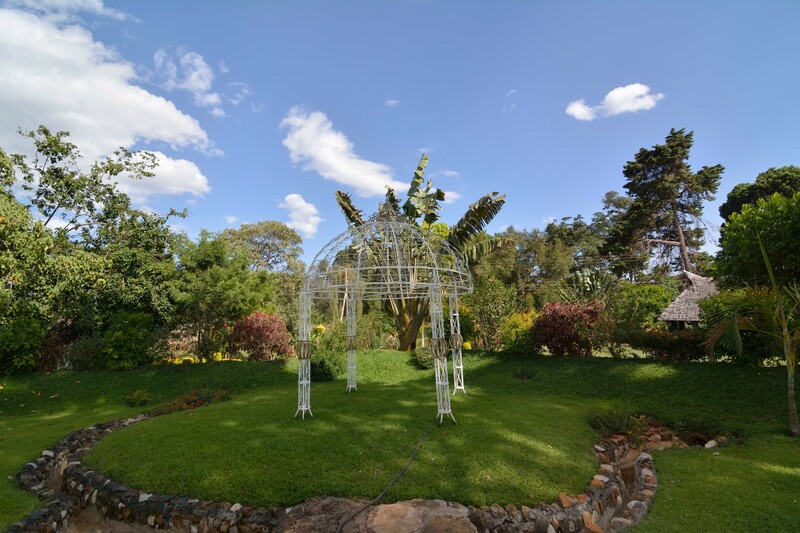 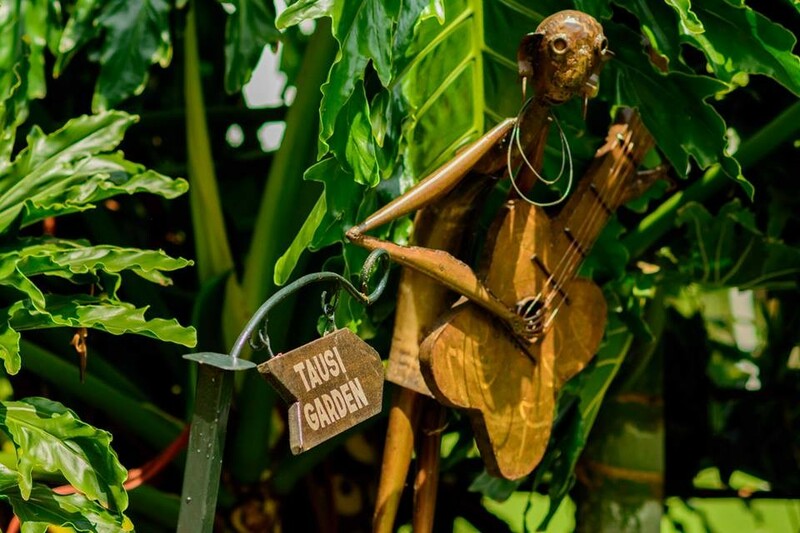 The services we offer accommodate garden style weddings, reception parties, evening parties, photo and video shoots, as well as team building activities. 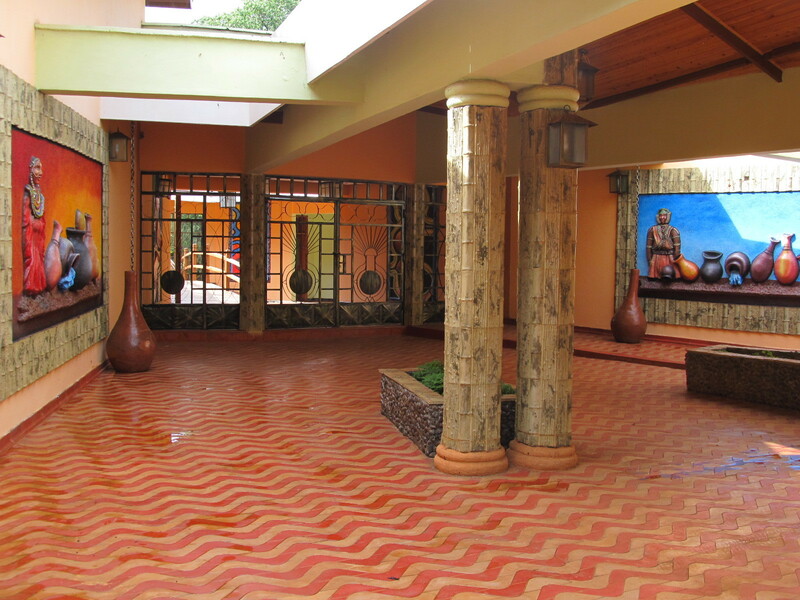 In April of 2015 we will be launching our conference facilities. 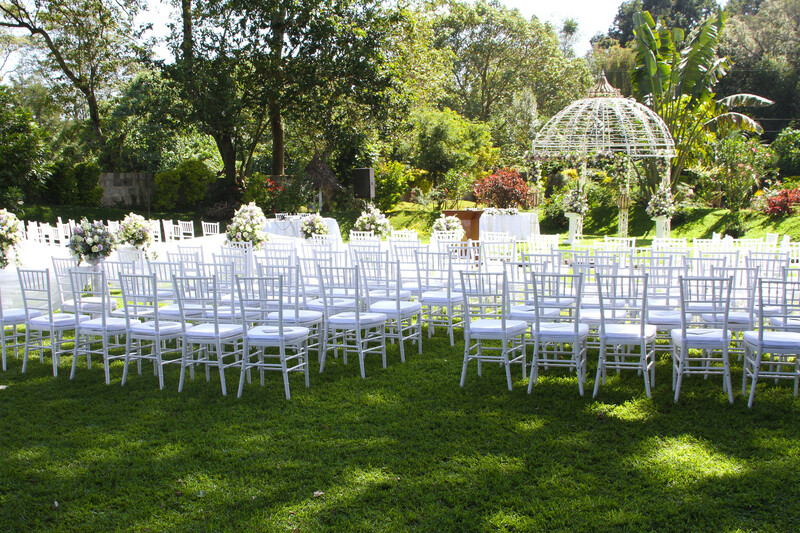 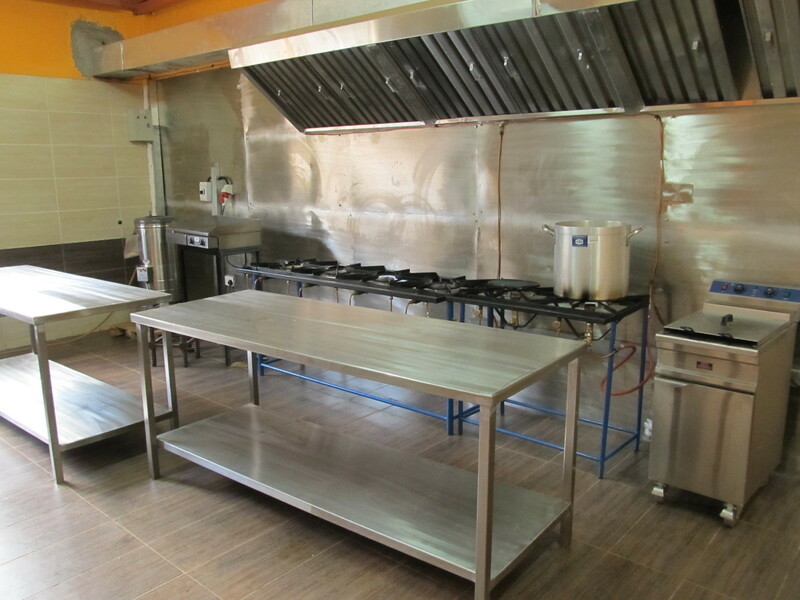 Please check our Services page for further information.